Congratulations to the Charles B. Wang Community Health Center! 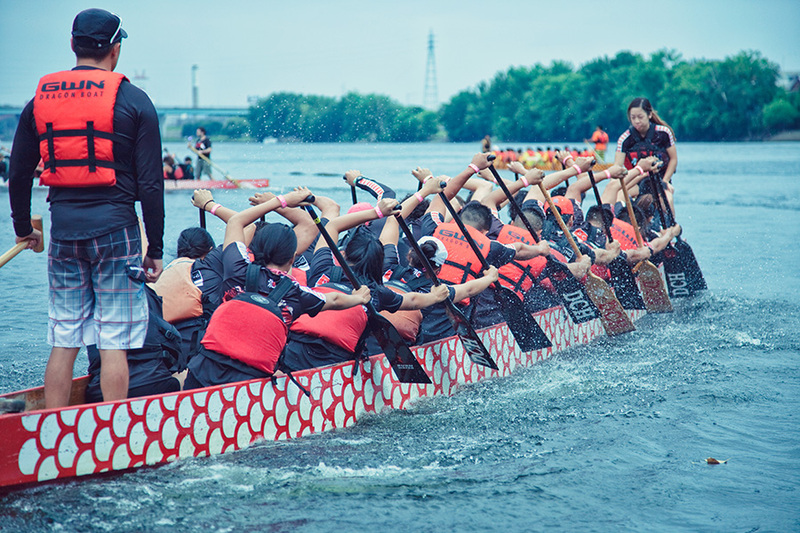 Congratulations to the Charles B. Wang Community Health Center in receiving a check for $3,500, the top prize, for the Charity Race at the Hong Kong Dragon Boat Festival in NY. 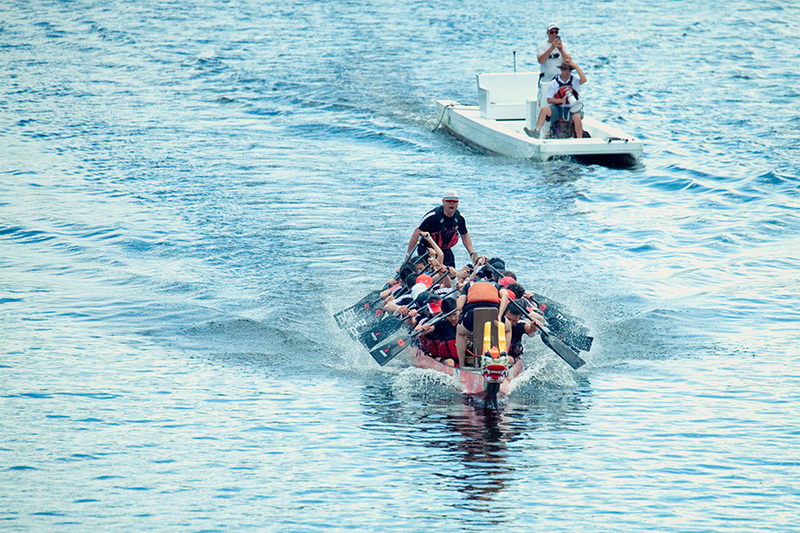 DCH Auto Group and Dragon Boat Team has participated in the charity race each year in which we are proud to have CBWCHC as our beneficiary organization. 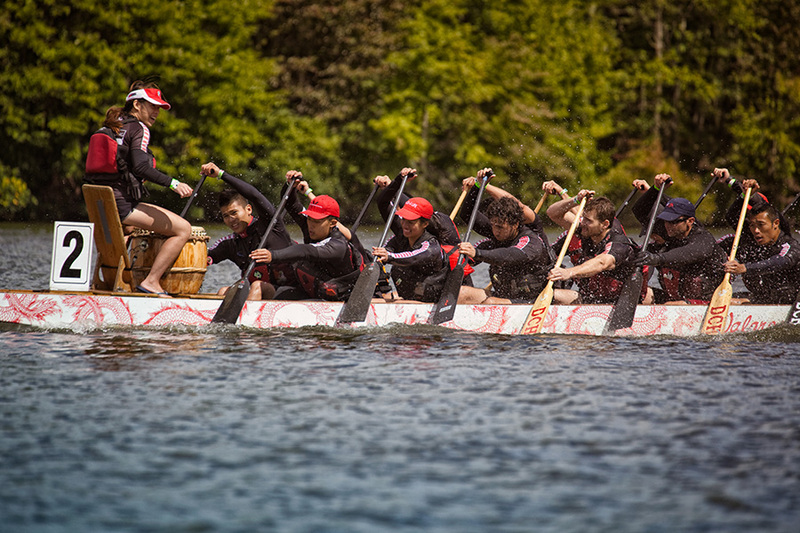 Presenting the check is Randy Ng, dragon boat team coach, to Regina Lee, Director of CBWCHC. 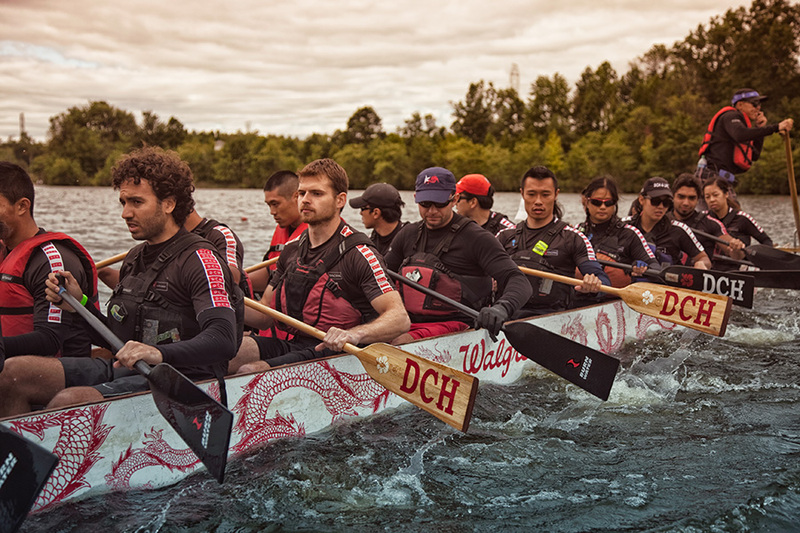 It was also announced that CBWCHC will recognize the dragon boat team as an honoree at their annual gala in 2014. 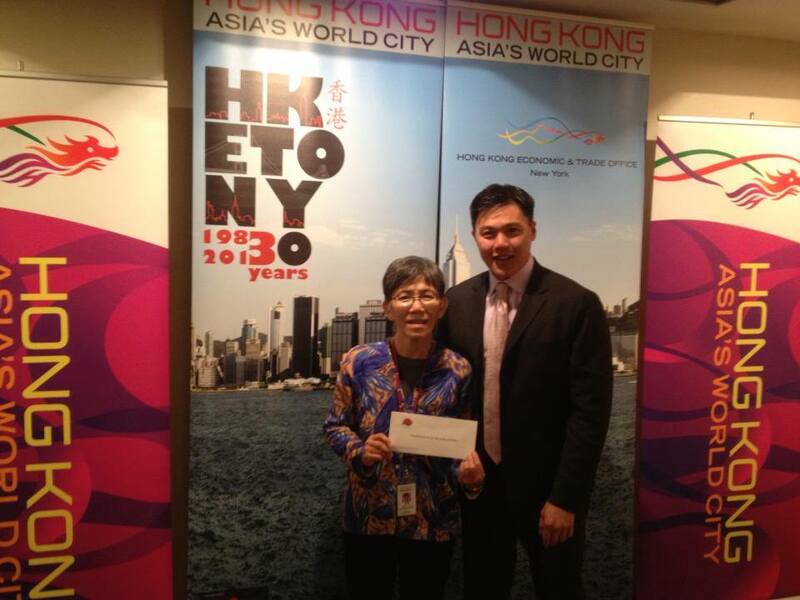 Thank you to HSBC and Shanghai Commercial Bank as participants and contributors. 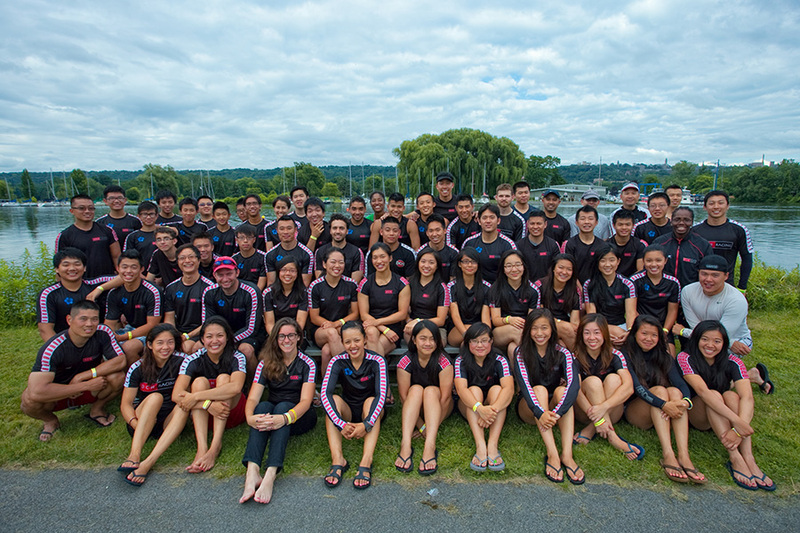 Congratulations to the Chinatown YMCA and the Museum of Chinese in America. 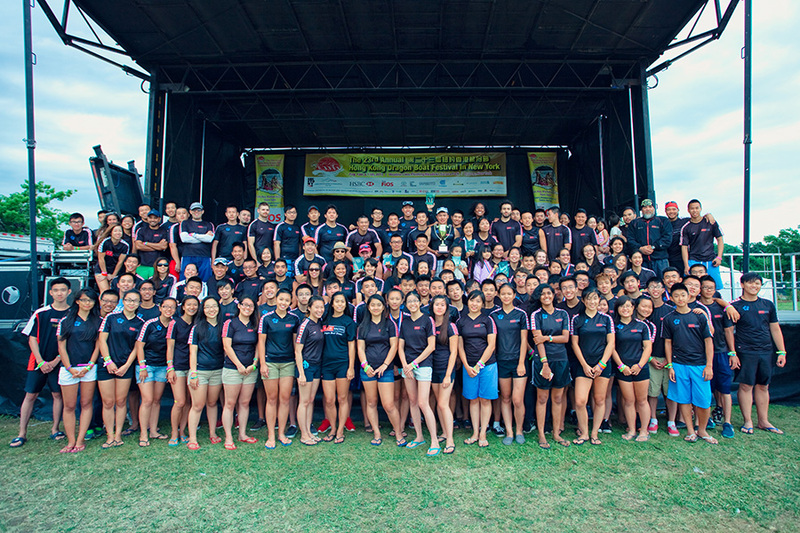 Thank you the HKETO for their support of dragon boat racing.